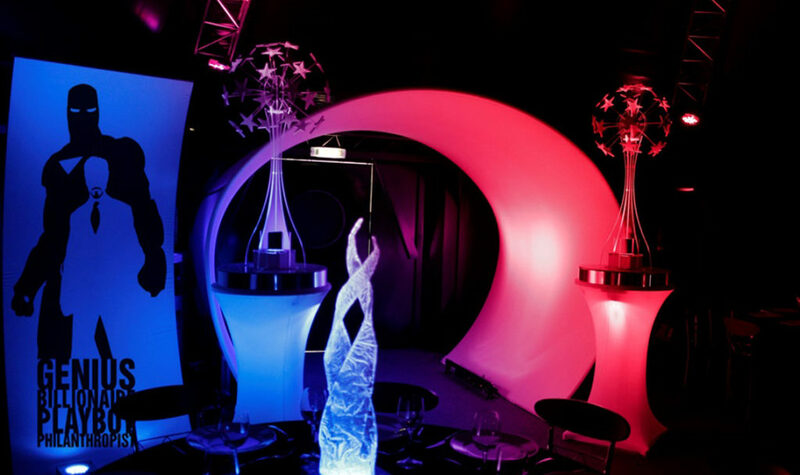 Its All Glow | Celebrate in a style with a graduation ball | Its All Glow Events Ltd.
It’s the time of year when students across the country are preparing for exams that will mark the end of their years of education. With all the stress that comes with it, most young people and their families can’t wait to enjoy a nice long summer. What better way to celebrate success than with a graduation ball? Although many schools and universities throw their students a summer ball to mark the end of their time there, unfortunately they just don’t live up to expectations. A few sad decorations and a cold buffet in the school hall hardly screams freedom! Real celebrations start by organising a stylish and unforgettable party, where you can choose everything from the lighting to the centrepieces. 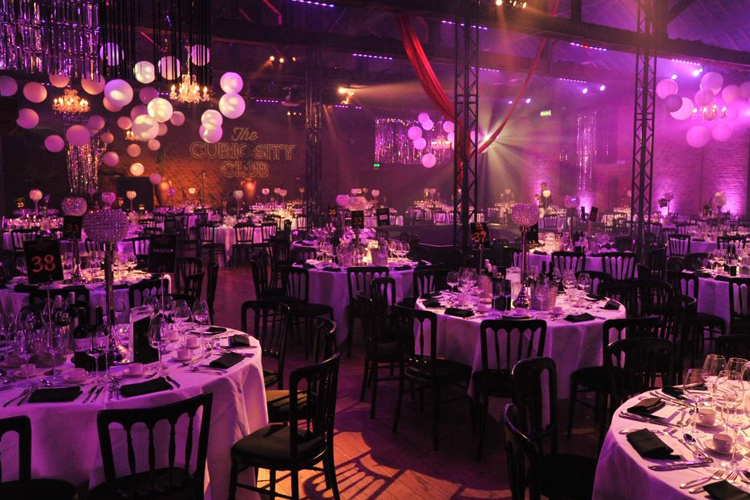 Specialists in creating a buzzing atmosphere, we can transform a plain venue into something unique, working to your specification.Giant exploding balloons, multicoloured DMX lighting, a glitter ball or themed props, nothing is too much for the It’s All Glow Events Ltd team. We can create a stylish summer vibe with contemporary cubed furniture, a great place for guests to relax in between dancing. LED lettering and a fairy lit dancefloor can be added to complete the glittering look. 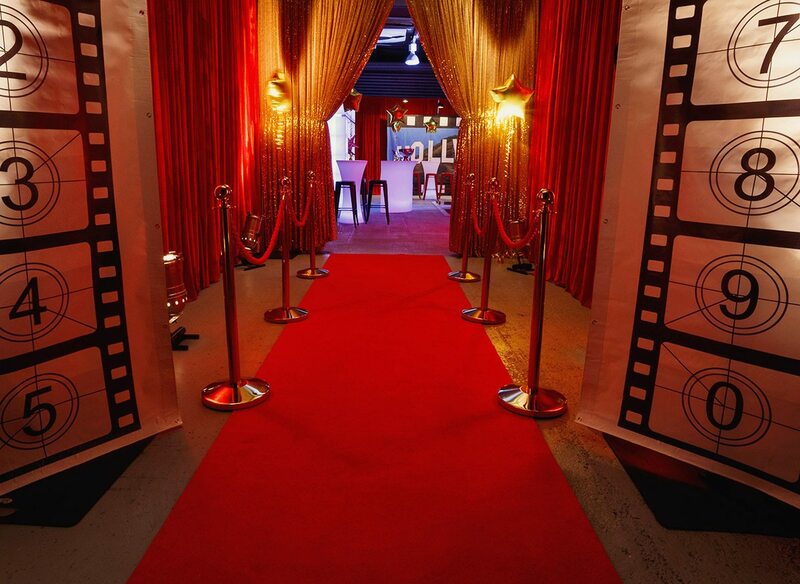 For a sophisticated, fun theme, we can bring in classic red carpets and life-sized trophy props for an awards ceremony feel, perfect for a black-tie style party that’s sure to impress. The idea behind a graduation ball is to make your loved one feel special. 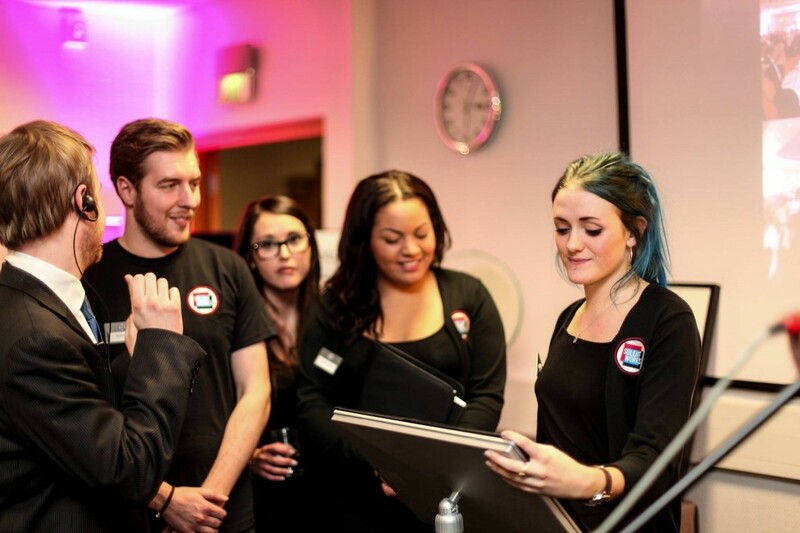 We’re experienced in bringing personality to life through our work and would love to be a part of your 2019/20 summer ball or graduation ball plans.